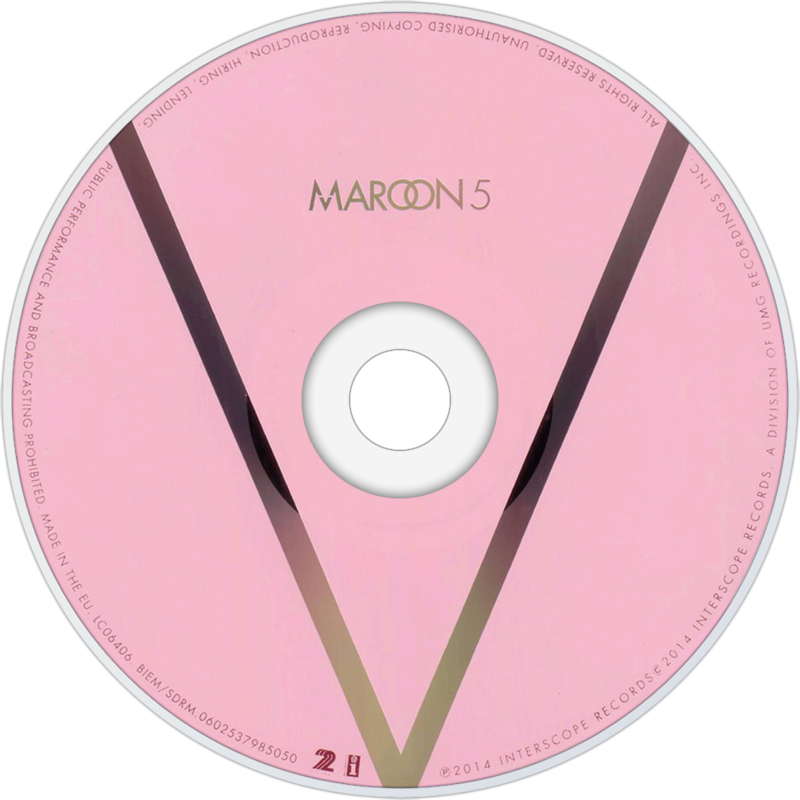 V (pronounced "Five") is the fifth studio album by American pop rock band Maroon 5. It was released on August 29, 2014, by Interscope Records, as the follow-up from their fourth studio album Overexposed (2012). The album will be the first to be released through Interscope after the band's previous label, A&M Octone Records, transferred them along with most of its artists to Interscope. The album also sees the return of keyboardist Jesse Carmichael after his absence from the band's previous album. On July 29, 2014, the album was made available for pre-order on iTunes and through Maroon 5's official website.